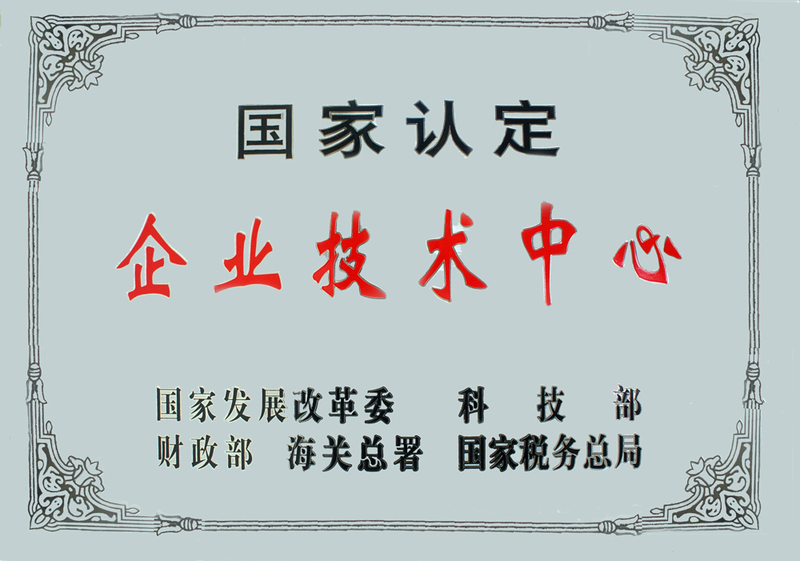 In 2007, Guangdong Fenglu Aluminium Co., Ltd. Enterprise Technical Center was jointly approved by Economic ＆ Trade Committee of Guangdong Province, Finance Department of Guangdong Province, Guangdong Provincial State Taxation Bureau, Guangdong Provincial Local Taxation Bureau and General Administration of Customs. In 2009, the Enterprise Technical Center is promoted as the National Level Technical Center, became the National Level Technical Center in the industry. In 2008, Guangdong Fenglu Aluminium Co., Ltd.Post-Doctoral Scientific Research Work Station was established with the approval of Personnel Department of Guangdong Province. 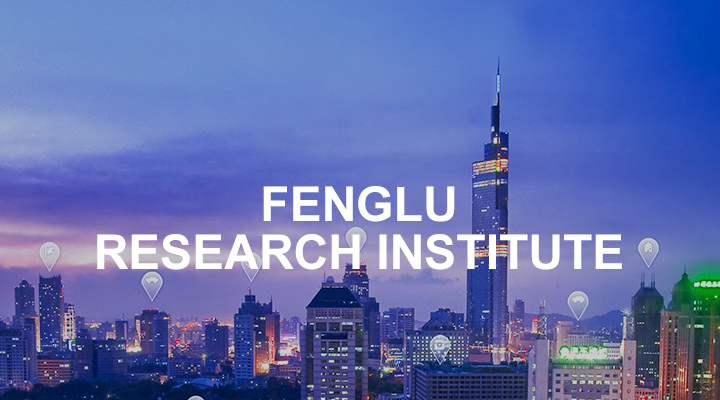 Fenglu Post-Doctoral Scientific Research Work Station has cultivated three post-doctoral researchers, and two of them have smoothly graduated. 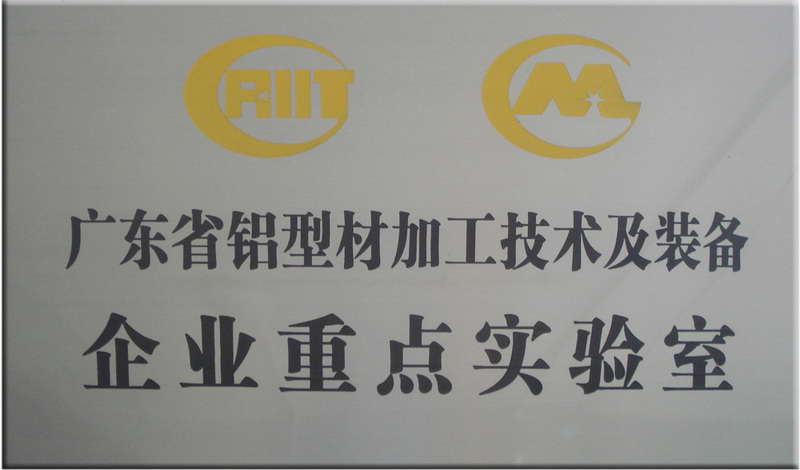 In 2009, Fenglu, with Guangdong Institute of Materials and Processing (formerly Guangzhou Research Institute of Nonferrous Metals), established the "Key Laboratory of Aluminium Processing Technology and Equipment Enterprises of Guangdong Province", which was approved by the Department of Science and Technology of Guangdong Province, and which was one of the first three companies in Guangdong Province and the only Enterprise Key Laboratory in the industry. 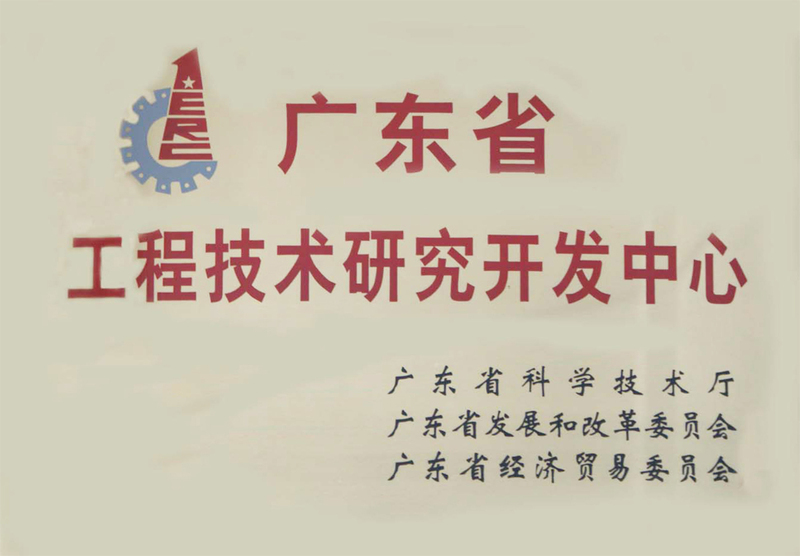 In 2007, with joint approval from Department of Science and Technology of Guangdong Province, Guangdong Provincial Development and Reform Commission, Guangdong Provincial Economic and Trade Commission, Guangdong Industrial Aluminium Profile Engineering Research and Development Center was established.